Following a crisis in the Australian film industry during the 1980s the media figure and sometime film producer Philip Adams suggested that film-makers should no longer aim for 'bums on seats' but instead should strive to put 'minds in gear'. Classical music's top heavy business model dictates that it remorselessly pursues a futile strategy of unadventurous bums on seats programming - how many Mahler symphonies does it take to fill the Albert Hall? But as Stéphane Degout pointed out here recently, listeners have a very wide range of gear ratios at their disposal. It just needs some visionaries within classical music to depress the clutch and engage those gears. 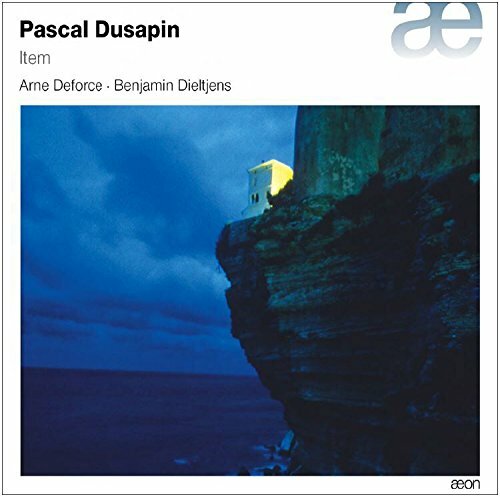 My recent mind in gear listening has included the newly released and truly visceral double CD of music for cello by Pascal Dusapin played by Arne Deforce. Now listen to music that really engages the gears via this link. This post is a comp-free zone. Any copyrighted material is included as "fair use" for critical analysis only, and will be removed at the request of copyright owner(s). Also on Facebook and Twitter. I suppose I speak as one whose best musical encounters were in small spaces such as the Wigmore Hall or the small hall at the Concertgebouw. Bigger does not mean the most musically interesting or emotionally compelling. I love it when a singer or player realises that you can sometimes get a bigger effect by playing softly and drawing the audience into your private world.